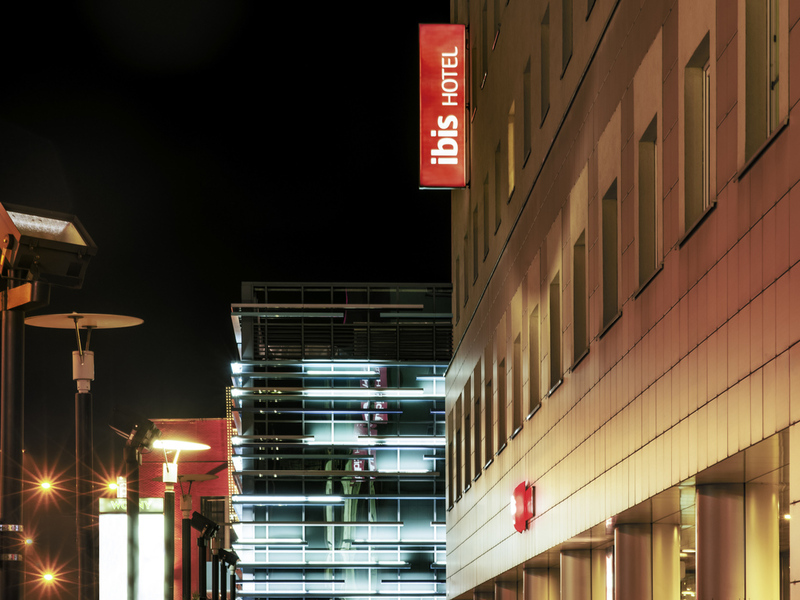 The Hotel Ibis Lódz Centrum is located right in the city center, 7 km away from Lódz Wladyslaw Reymont Airport and 1 km from the two main train stations. Just 100m separates the hotel from Ulica Piotrkowska, the city's main street. The hotel has 208 air-conditioned rooms with wireless Internet access (including 5 rooms with disabled facilities), a conference room, a restaurant, a 24-hour bar serving snacks and a covered parking lot (charges apply). Delicious burgers, international dishes and regional specialties. Relax in our modern restaurant and indulge in meals prepared by IBIS KITCHEN.